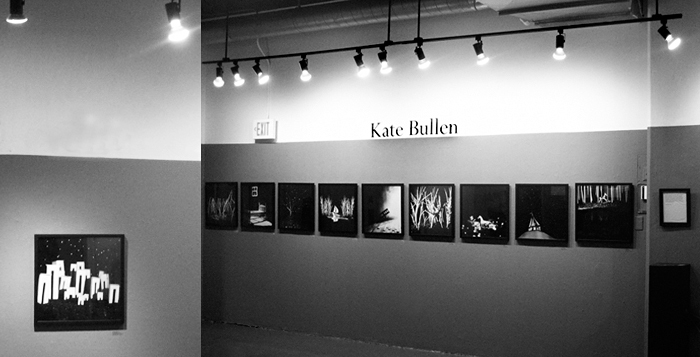 I just wanted to say a huge thank you to everyone who came to my opening on Friday night. There was a great turnout! I had a lovely time, despite impending laryngitis. 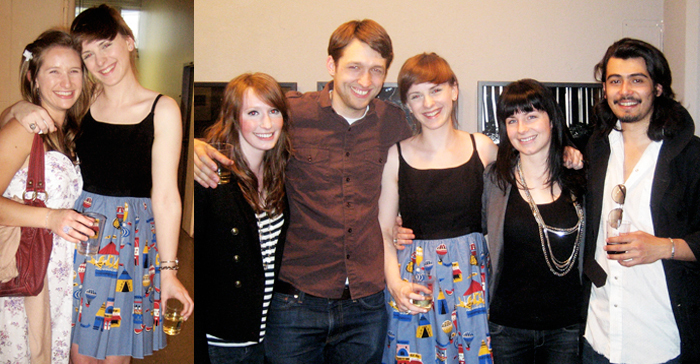 I was so happy to have all my family and friends in attendance to celebrate my senior BFA work. The best surprise of the night was definitely the appearance of my high school photography teacher! The new work will be up on my website soon. oh my gosh it looked so good!